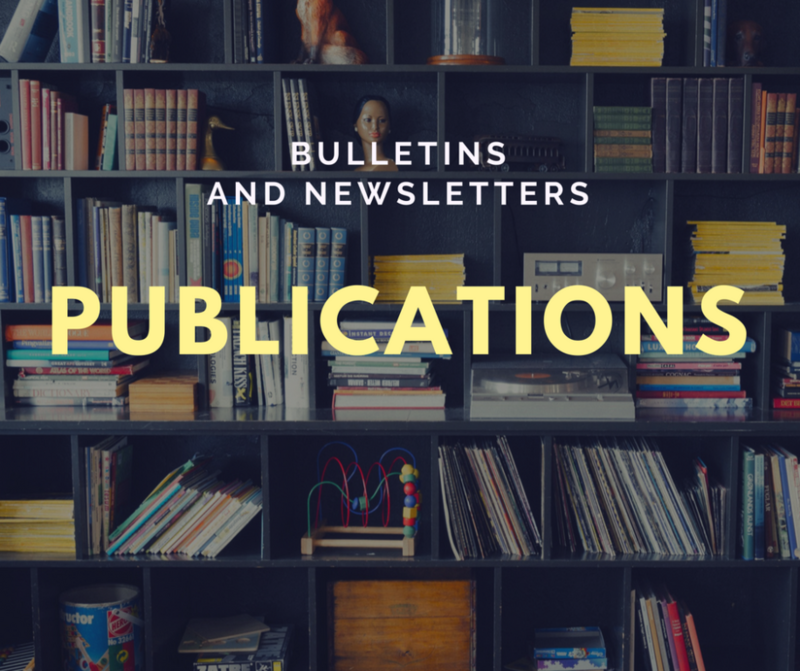 We are seeking volunteers who are proficient in Word, Publisher, and/or PowerPoint that would like to assist in the creation of the weekly bulletin, bi-monthly parish newsletter, and/or other communications such as slide shows. 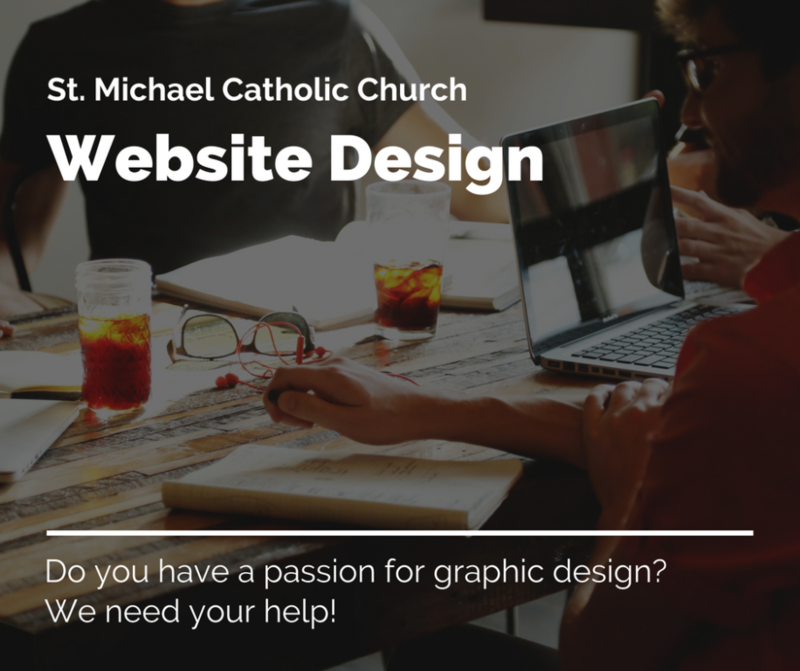 Put your web design and/or graphic design skills to use by helping the varied ministries of St. Michael promote and publicize their activities on the St. Michael website. 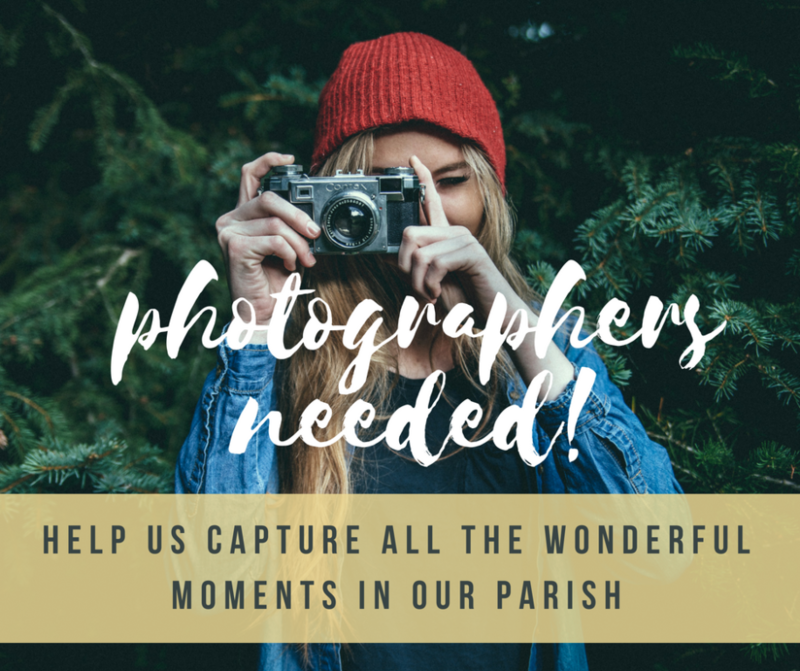 We seek individuals who have an interest and willingness to photograph/videotape important parish events. You will need to provide your own equipment.